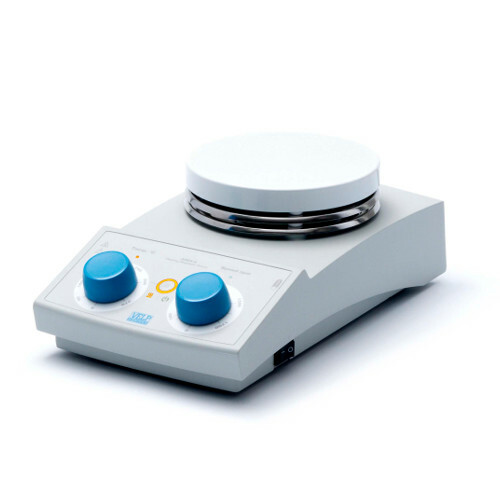 VELP Scientifica offers a wide range of hot plate stirrers with single-place or multi-place heating plates, aluminum or ceramic tops and different stirring capacities and speeds. 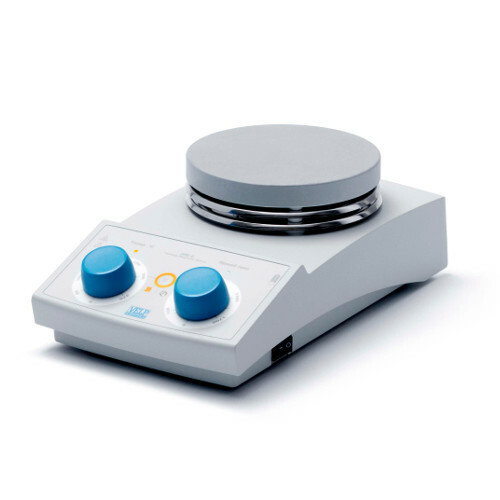 Safe and powerful ceramic coated aluminum hot plate stirrer upgradable with VTF and VTF EVO external digital thermoregulator for direct temperature control of the sample. 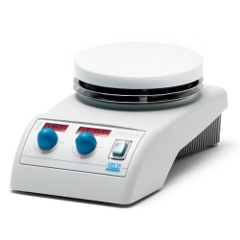 Digital hot plate stirrer with CerAlTop™ aluminum alloy and ceramic coating, for precisely set speed and temperature. 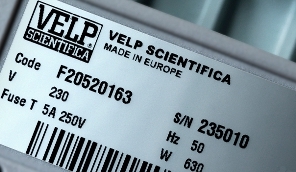 It can be connected to Pt100 and/or VTF for direct temperature control of the liquid. 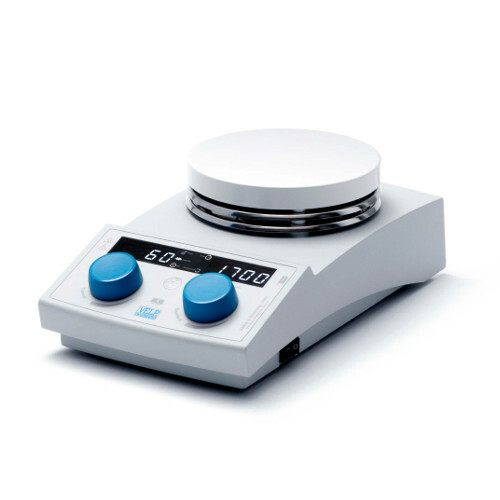 Hot plate stirrer with CerAlTop™ aluminum alloy and ceramic coating, that can be connected to VTF Vertex digital thermoregulator for direct temperature control of the liquid. Hot plate stirrer widely used in research and development, industrial and university laboratories worldwide. Powerful digital, square hot plate stirrer that has a built-in programmable timer up to 999 minutes with automatic switch off. 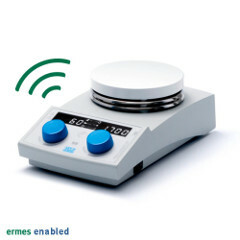 Powerful digital, square hot plate stirrer with a socket for the connection to a VTF Vertex digital thermoregulator, VTF EVO Wireless digital thermoregulator for direct temperature control of the liquid. Powerful digital, square hot plate stirrer with a square, white ceramic heating plate extremely resistant to corrosion and easy to clean. 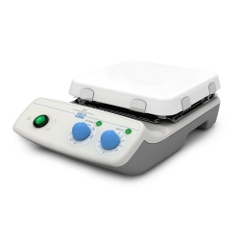 Hot plate stirrer with a square, white ceramic heating plate extremely resistant to corrosion and easy to clean. 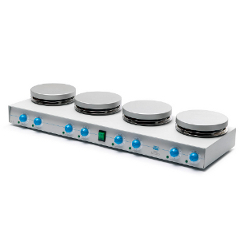 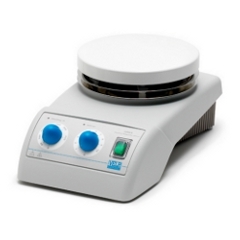 Multiple-position hot plate stirrer with four separately controlled stirring plates.